I’m so disappointed. 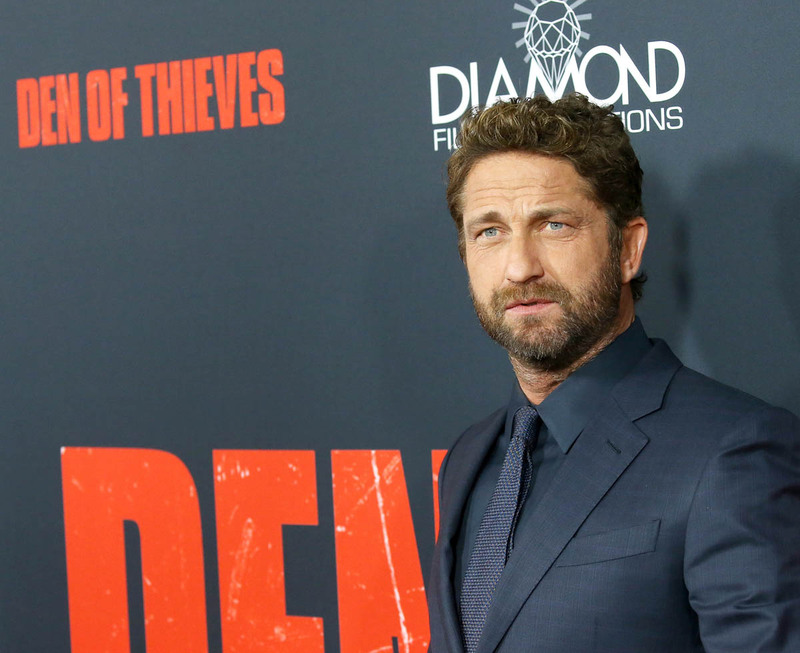 Here I was, hoping Den of Thieves would be a spiritual sequel to Gerard Butler’s last dumb-sh*t movie, Geostorm, but instead it’s a bloated bummer. 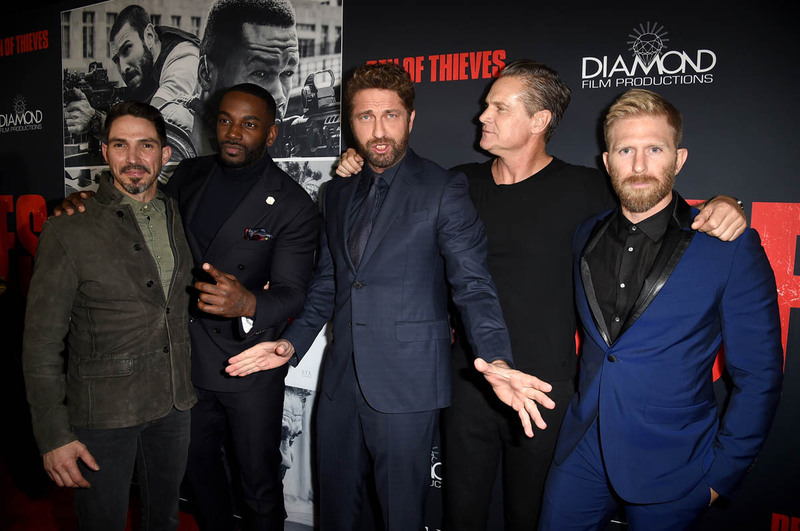 Den of Thieves is, surprisingly, not completely awful, but it’s so f*cking long it becomes intolerable, and ultimately buckles under its own weight. 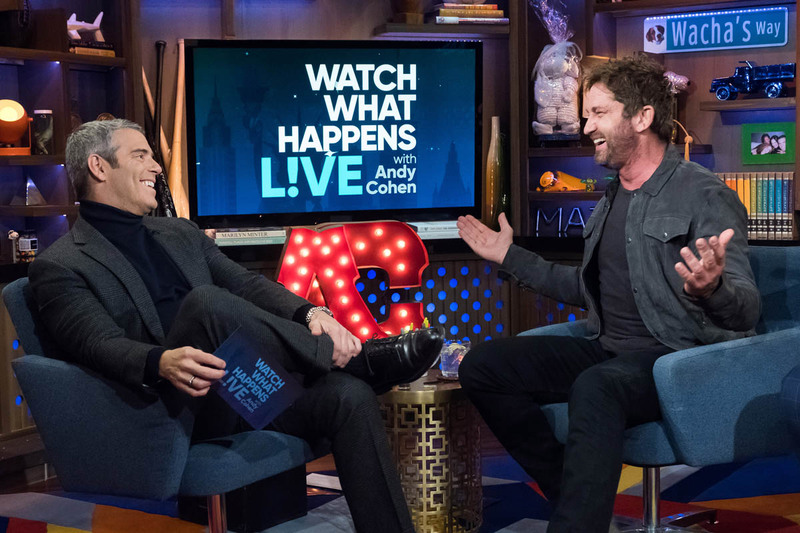 It’s a blatant Michael Mann knock-off, homaging Heat to the point of borderline plagiarism, and its complicated heist plot has shades of films like Inside Man and The Usual Suspects. Unfortunately, just as Thieves can’t hold up, neither does the heist. If you’re making a heist movie, the heist better be clear, articulated, and, if not realistic, then at least sensible. All the moving parts better track, and you shouldn’t be left wondering how any aspect of the plan came together. 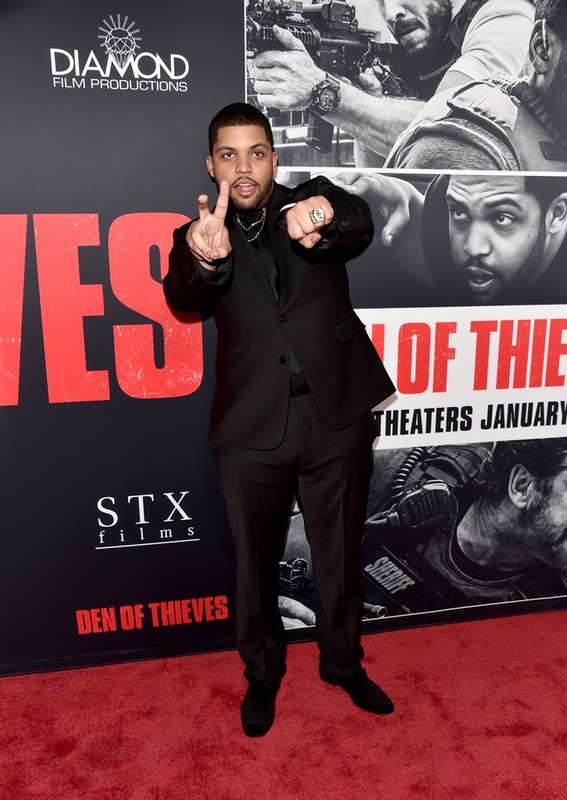 Part of what makes Heat one of the all-time great crime dramas is the heist, but Den of Thieves’ heist is a little wonky. It starts off strong, though. 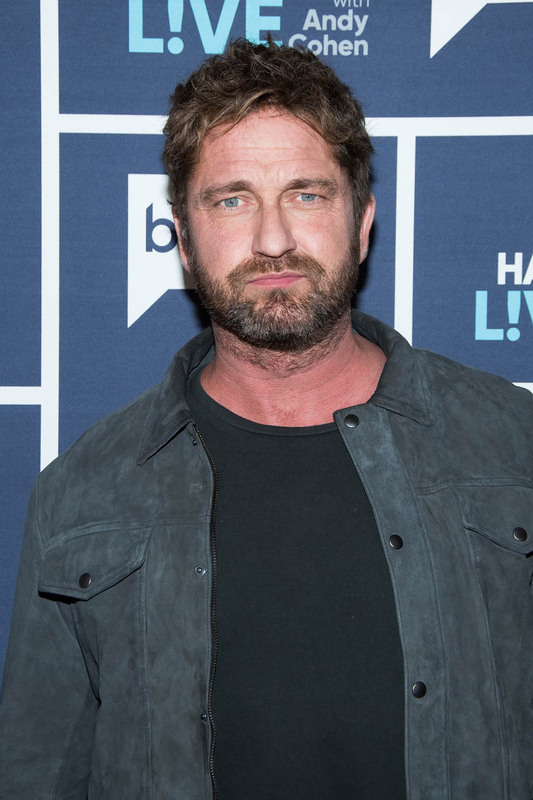 Gerard Butler stars as “Big” Nick Flanagan, a Los Angeles County Sheriff’s deputy who bends the rules so far everyone he arrests must get off on a technicality for coerced confessions or police brutality or similar. 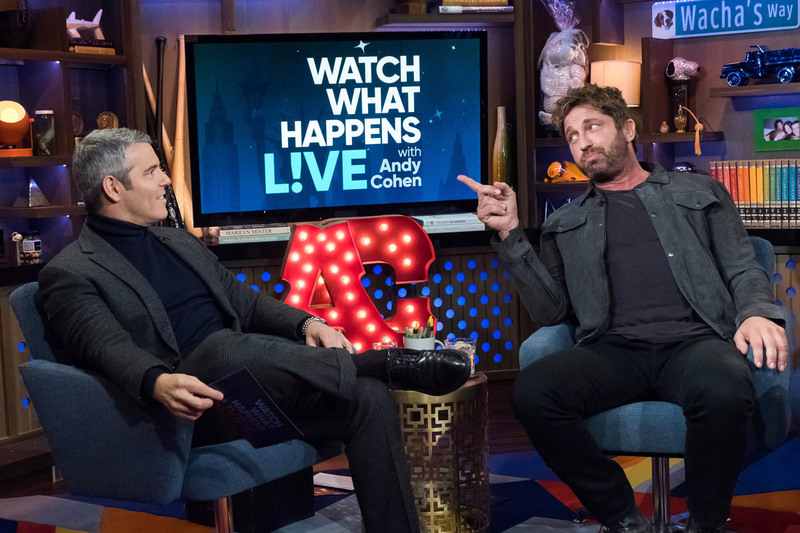 He has a long-simmering grudge with bank robber Merrimen (Pablo Schreiber, American Gods), who, in a totally random character detail, was a football star at Nick’s rival high school. That’s right, they were both football stars at rival high schools, and now they’re locked in a cops-and-robbers duel. The homoeroticism in Thieves isn’t latent so much as dripping from every frame. 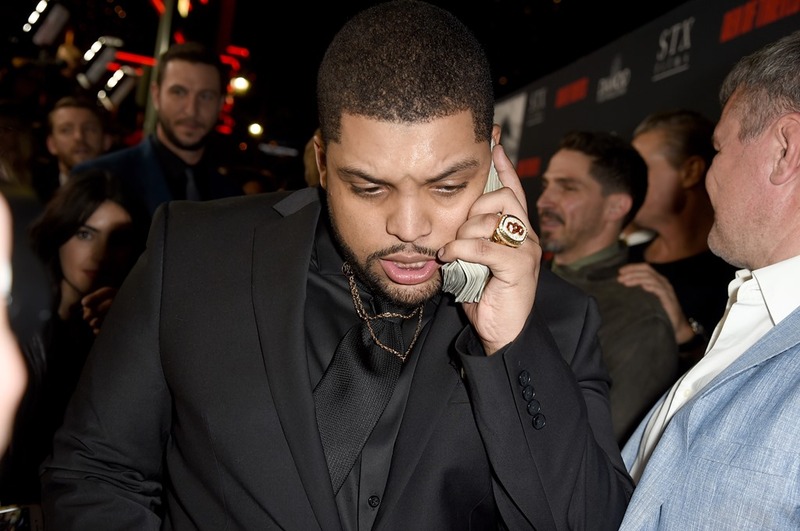 Big Nick’s latest run-in with Merrimen comes after Merrimen’s crew leaves several people dead following an armored truck robbery. 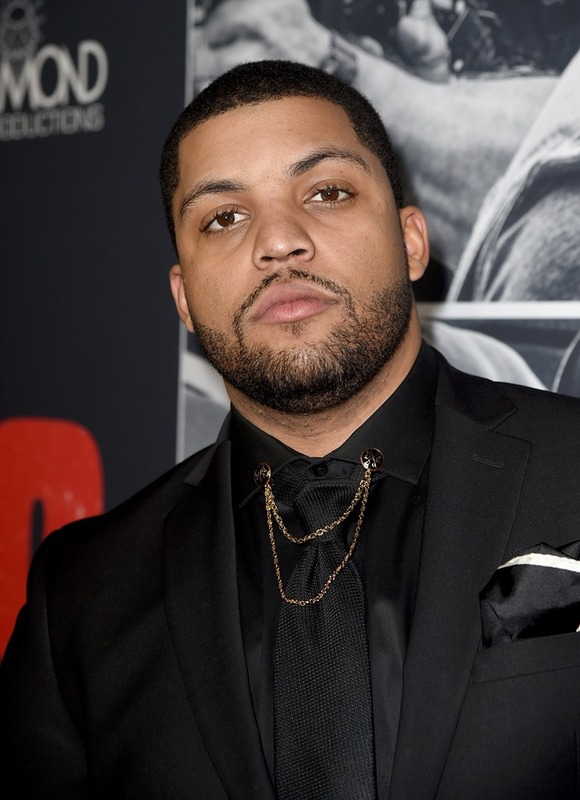 Why Merrimen would want an empty armored truck he doesn’t know, so he tracks down Donnie (O’Shea Jackson, Jr., once again a STAND OUT), Merrimen’s getaway driver and most recent hire. Big Nick and his squad then torture Donnie for info on Merrimen’s plans as if this won’t have any legal ramifications at all. And then begins to unfold a complicated heist that has an Inside Man hook and a decent-ish twist ending. 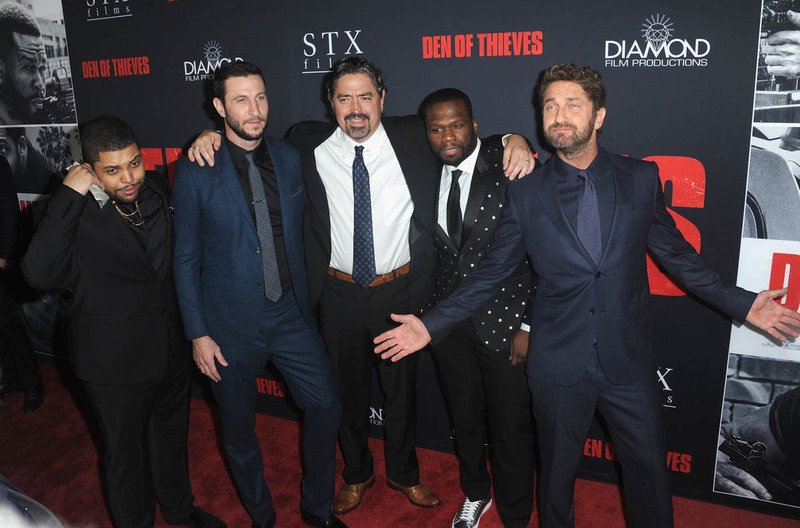 If it was just about the heist, Den of Thieves would probably be pretty good. But it’s not, because we get side-tracked with Big Nick’s personal life, which is a predictable mess. 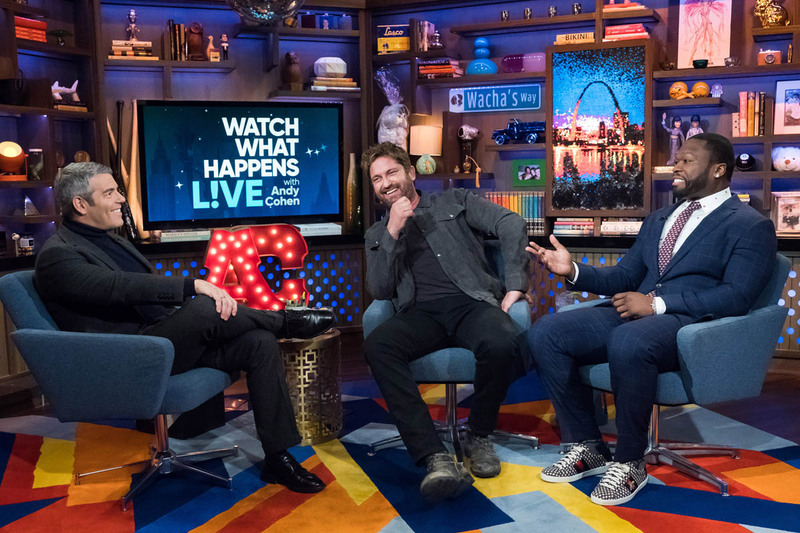 He can’t stop f*cking strippers so his wife leaves him, and then he crashes his daughter’s school day in an attempt to see her—shades of True Detective. 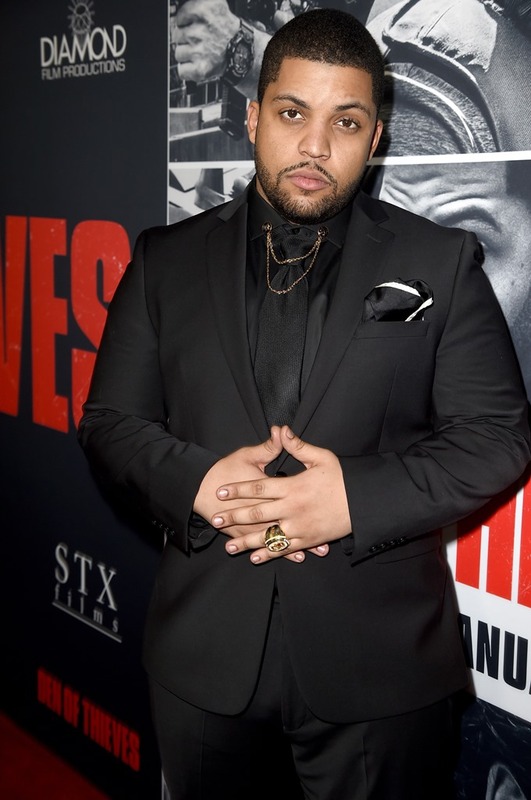 The impulse to fill in Big Nick’s character isn’t bad, necessarily, it’s just not executed well. The stress of his personal life collapsing ceases to matter because his family disappears from the film and that entire thread is just cut, left to dangle. If you’re going to include that kind of thing in a crime drama, then it needs to have some payoff down the line—like Baby and Debora’s mad run for the state line in Baby Driver—but there is no payoff to Nick’s family storyline. It’s just some depressing sh*t that happens for a while, then has no bearing on anything. 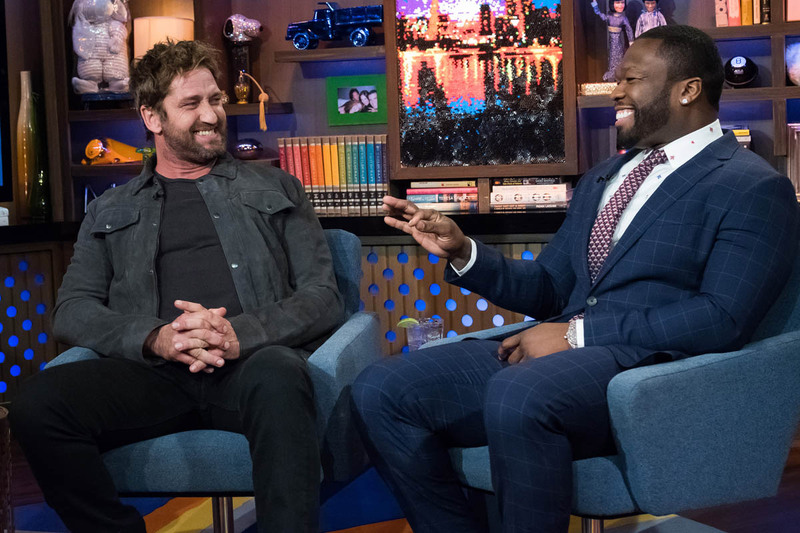 And since Den of Thieves is way too long at two hours and twenty minutes, this subplot becomes obvious bloat. The whole movie starts to slide in act three. Besides the weariness that sets in as story bloat becomes a grating problem, the characters stop acting like people and start acting like characters in a movie. Big Nick confronts Merrimen at a restaurant, causing a scene for the sole purpose of planting doubt about Donnie, except Donnie’s like, “I didn’t say anything,” and then everyone’s cool, so what was the point of that entire scene? Like with Nick’s family, there’s no payoff. It’s stuff like this that wears down Thieves. 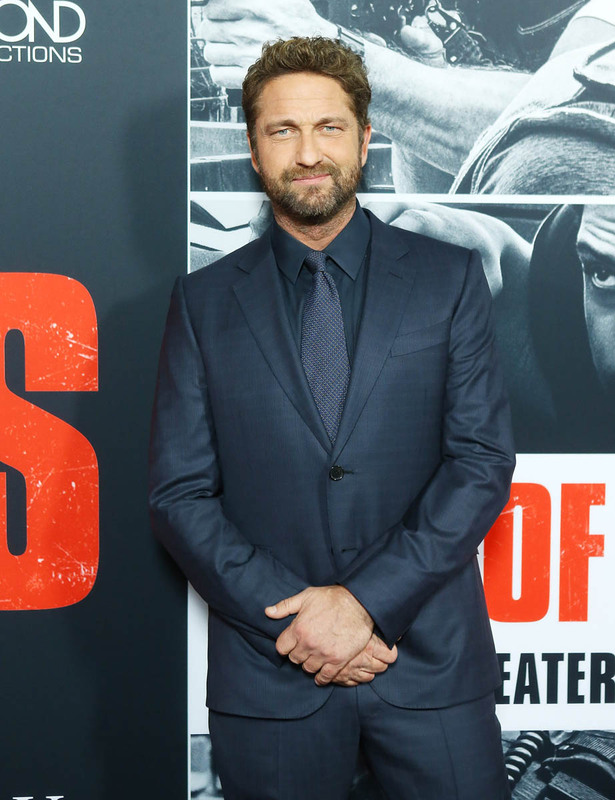 Crime dramas can be long, Michael Mann is proof positive, but everything has to track. As Den of Thieves trucks on, actions stop lining up and there are more and more dangling threads. And the heist isn’t as tightly plotted as it should be, which is borderline criminal in a movie like this. 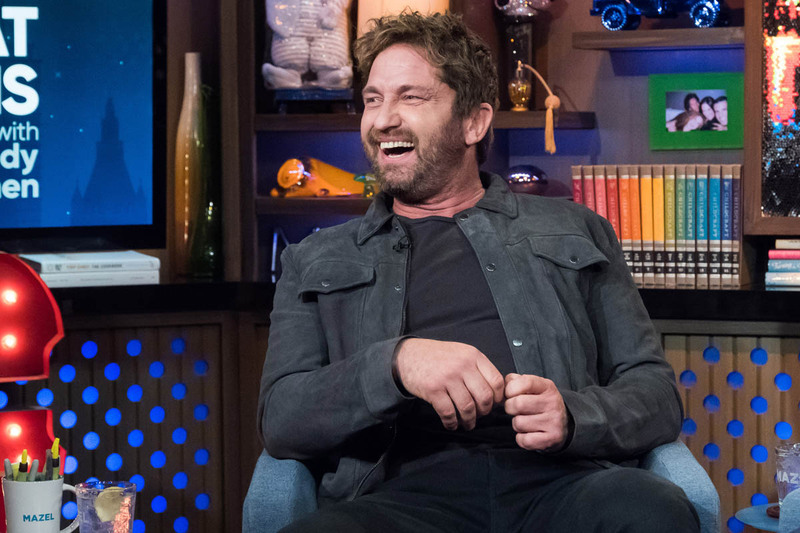 A little more tightening of the script and Den of Thieves could have been onto something. 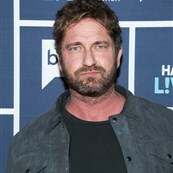 It wants to be a modern-noir crime drama in the vein of Michael Mann, but though director Christian Gudegast—taking up the camera after writing such movies as London Has Fallen and A Man Apart—has the chops to approximate Mann, he does not have the style to do something interesting with his homage. (It really makes you appreciate how unique Mann is.) 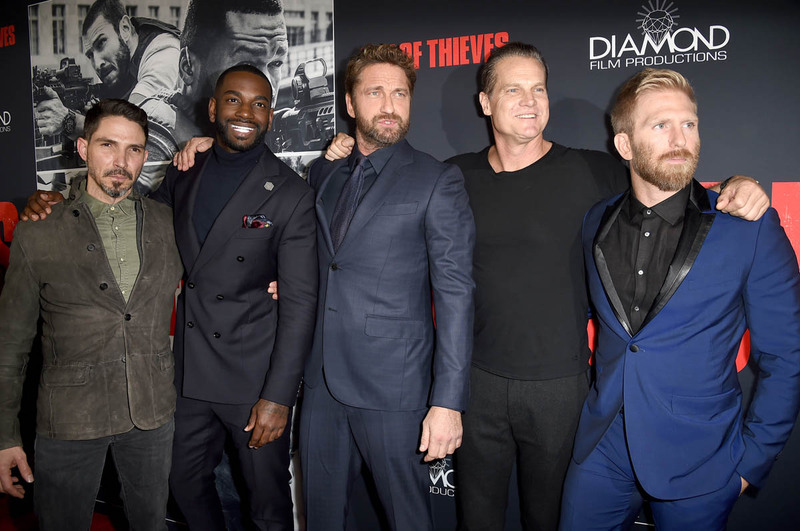 Shorter and sillier and Den of Thieves could have been a fun heist flick like Point Break. Better plotted and more thought out and it really could have been a worthy Mann tribute. As is, it’s an okay shoot-’em-up that is knee-capped by its overindulgent run time.